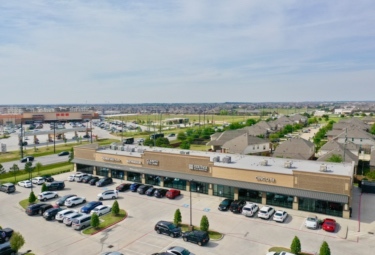 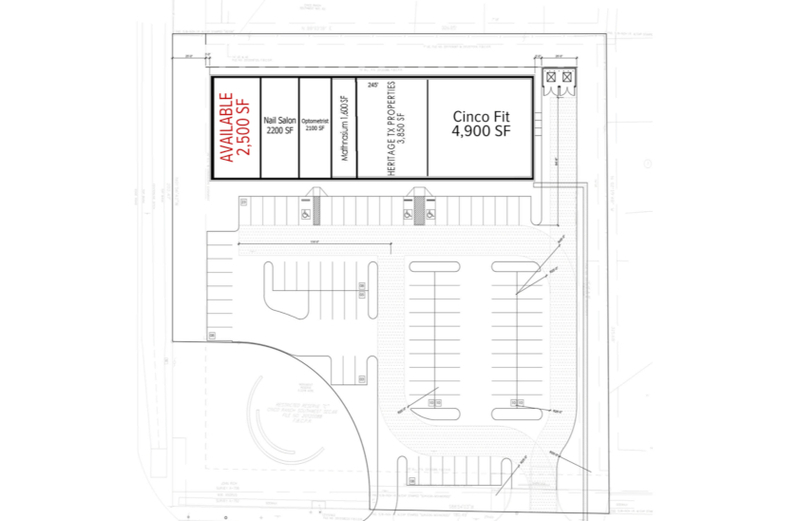 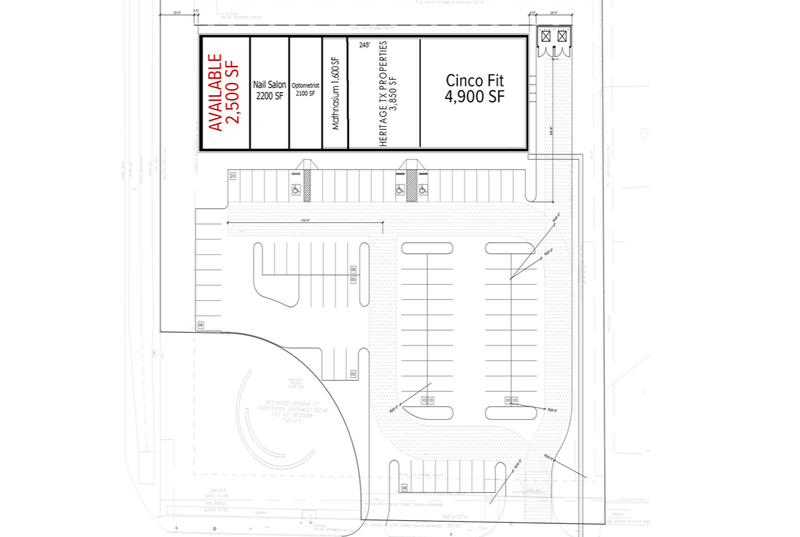 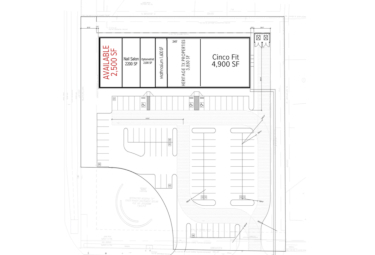 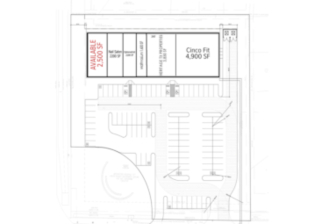 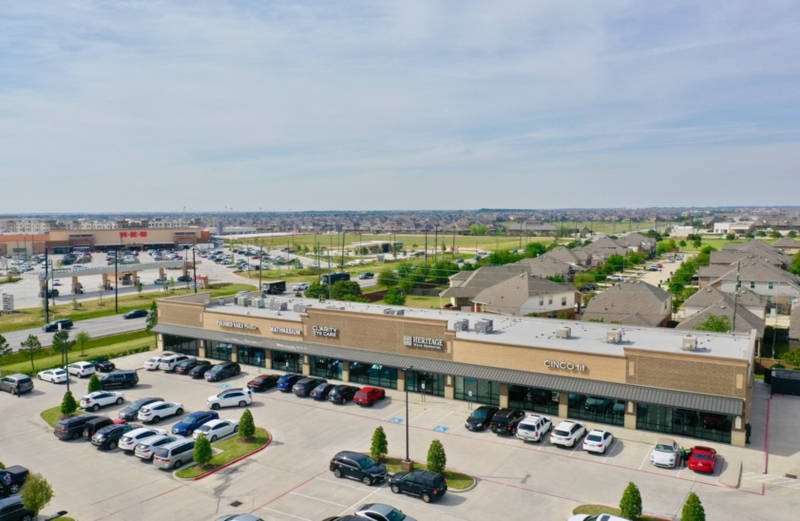 17,150 SF Retail center located in the heart of Cinco Ranch. 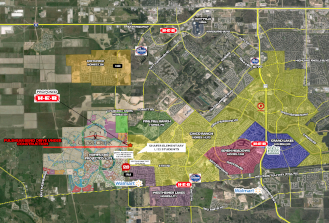 Cinco Ranch is a 8,400-acre community, 32 miles west of Downtown Houston, that has been under development for more than 24 years. 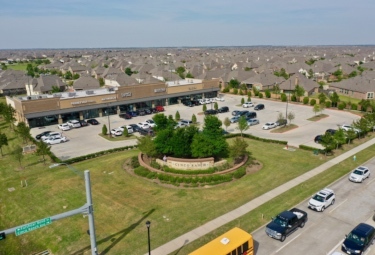 Located at the NEC of Cinco Ranch Blvd & FM 1463, this center is ideal for office and specialty retail.